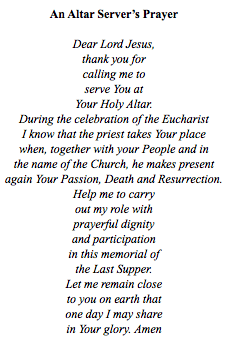 All altar servers should attend this Mass. For more information on being an altar server at St. Joseph’s click here. 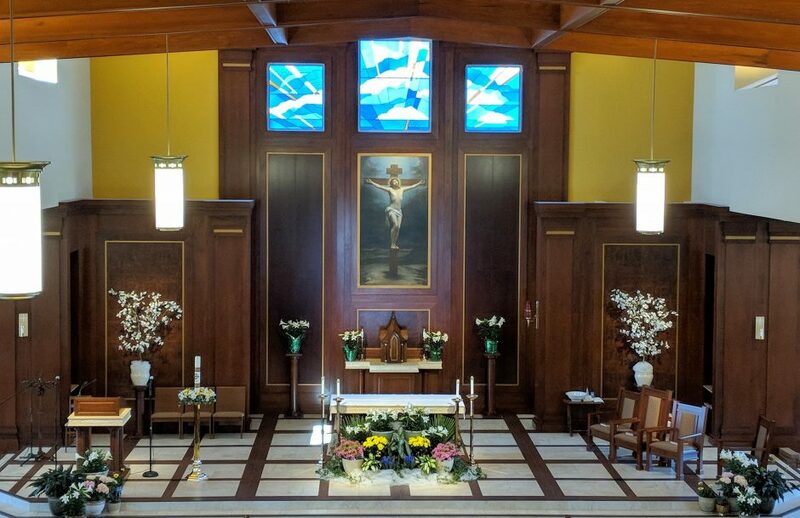 For more information on St. John Berchmans click here. 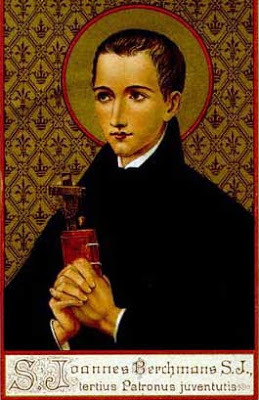 St. John Berchmans Pray for Us.